Brick Twp. Pioneer Fire Co.
Succasunna (Roxbury Twp) Fire Dept. East Bergen Firefighters Mutual Aid Assoc. 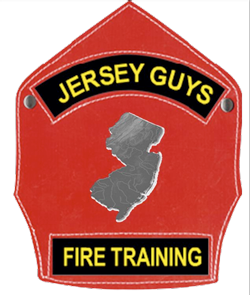 You are currently browsing the Jersey Guys Firefighter Training blog archives for December, 2010.